As always, first impressions matters, so will a high quality business card do. 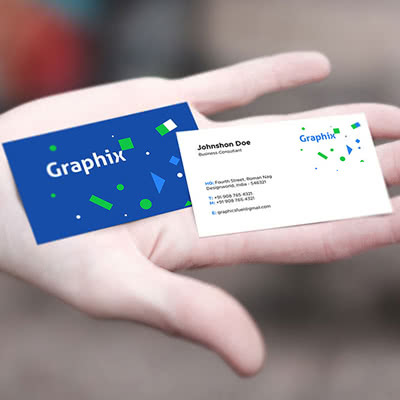 At Catdi Printing we, offer high quality business cards to our clients ensuring that they do portray a great first impression to their clients. We understand how business cards are a necessary tool for opening communications and actually sealing deals, that’s why we take time in customizing the size, shape, thickness and styling of your card to give your business that extra boost. Business cards are vital to any business since they help broadcast your name and contacts out there to prospective clients and partners. Being the best firm at Business cards printing in Houston, we offer a personalized touch to your business cards by understanding your nature of business and your potential clients and partners. From designing to finishing, we offer simple yet authoritative business cards at very budget friendly prices. When it comes to the quality of the material of your business card, Catdi Printing offers nothing but the best. Our business cards are made of materials that are very durable and still not easily damaged by water. This kind of material, finished with foil work, gloss or matte finish will be a statement that you mean business. We have a variety of templates that you can choose from, as well as we also consider working with your designs to ensure that your ideas and creativity are implemented. Our years of experience give us an upper hand when it comes to business card printing. 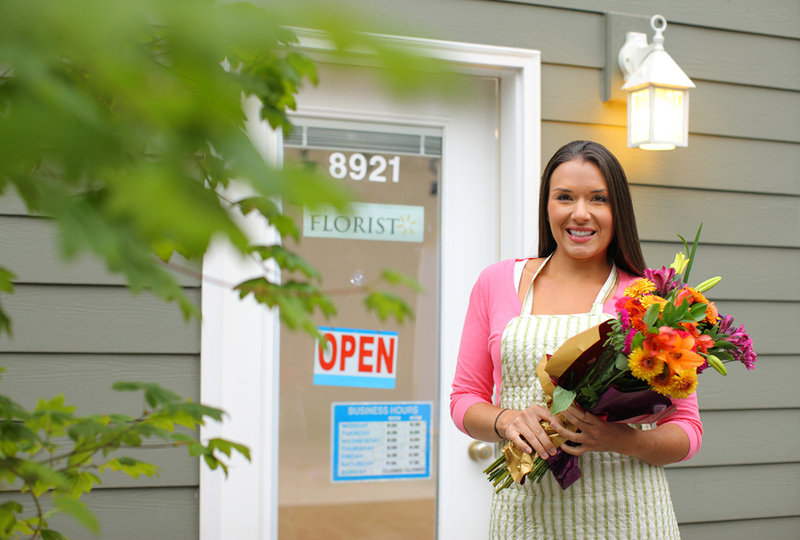 We have a proven track record and a long list of very successful and satisfied businesses that trusted us. In a nutshell, we offer the best at business card printing. Malware Infected Your WordPress Blog and WordPress Hosting Environment? When it comes to creating professional, attractive, and effective websites, there is no company that can surpass Catdi.com. Thanks to their talent, our site has taken off in the search engines like a rocket. Great experience, great turnaround, great price. As usual, I had waited until the last minute to get some postcards to advertise my business for an upcoming holiday. I called Catdi and talked with Carlos. He was eager to give me his professional opinion about what would make the cards look even better than I submitted. He was able to get my order done and back to me in plenty of time. Also, the price was much less than other places had quoted for two-sided color postcards. Carlos was very professional, always keeping me informed of the status of my order. The end result was very beautiful postcards that exceeded my expectations. I will recommend this company to anyone with printing needs.